WENATCHEE – Convoys of headlights looked like glowworms in the predawn darkness Thursday morning as migrant workers coaxed aging vehicles up more than 1,500 feet of switchback roads to hilltop orchards above, one last great push in the harvest of the nation’s largest cherry crop. Parking in the dirt, the workers milled about, waiting for Michelle Gutzwiler to hand out the cards that would track how many boxes each picker would fill. The cards, workers, boxes and vehicles made up the last act in Gutzwiler’s great annual gambit: that the previous eight months of work would pay off. 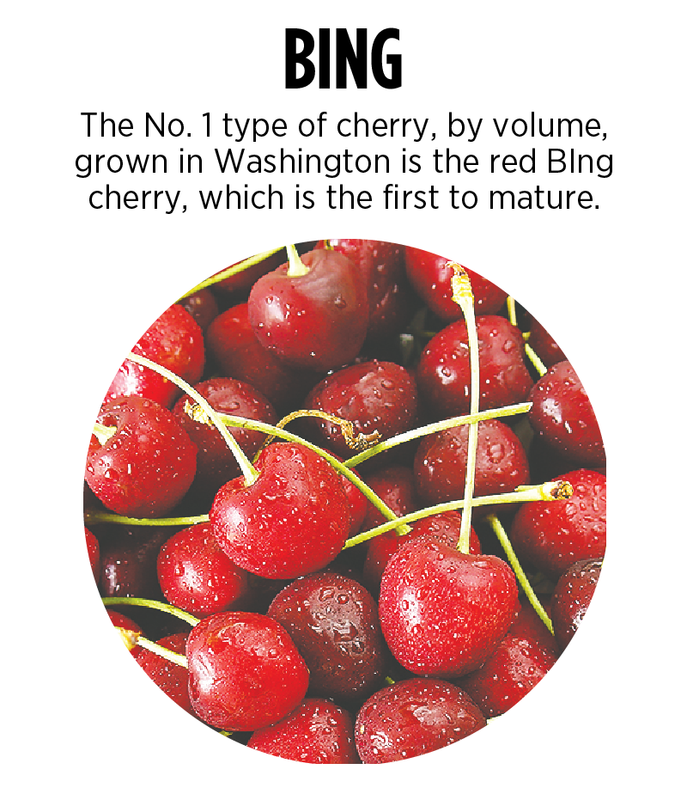 Gutzwiler is just one of scores of cherry producers who make Washington the king of the succulent but temperamental fruit. 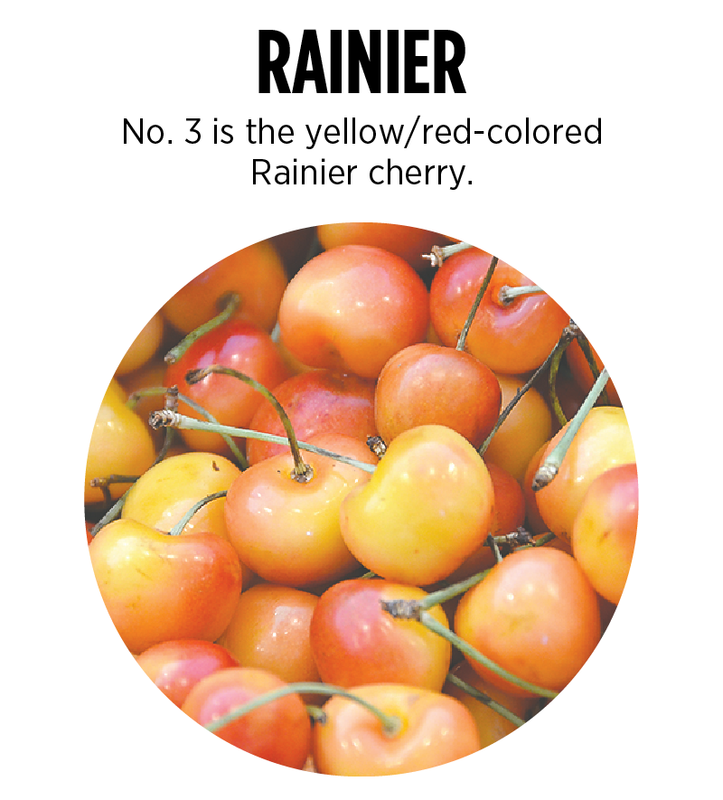 Of the 61,000 acres under cherry cultivation in the Northwest, some 69 percent produce fruit in the Evergreen State. 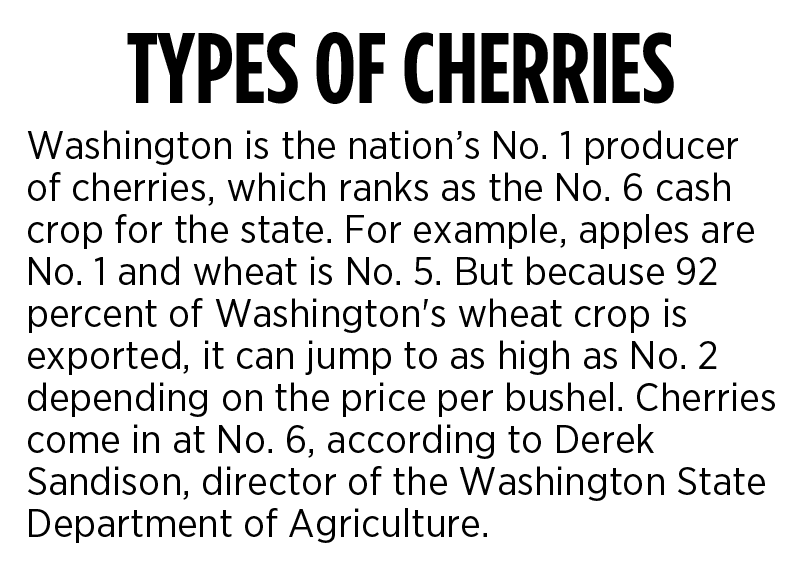 Washington farmers produce more than double the tonnage of sweet cherries of the next two leading states, Oregon and California, combined. 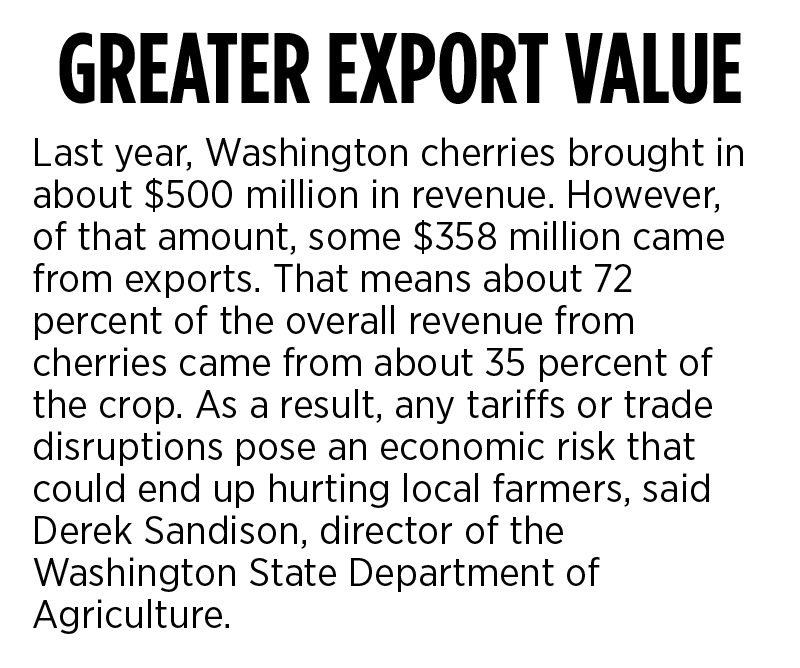 Derek Sandison, director of the state Department of Agriculture, said Washington cherries represent a half-billion-dollar industry, and are the No. 6 cash crop for the state. 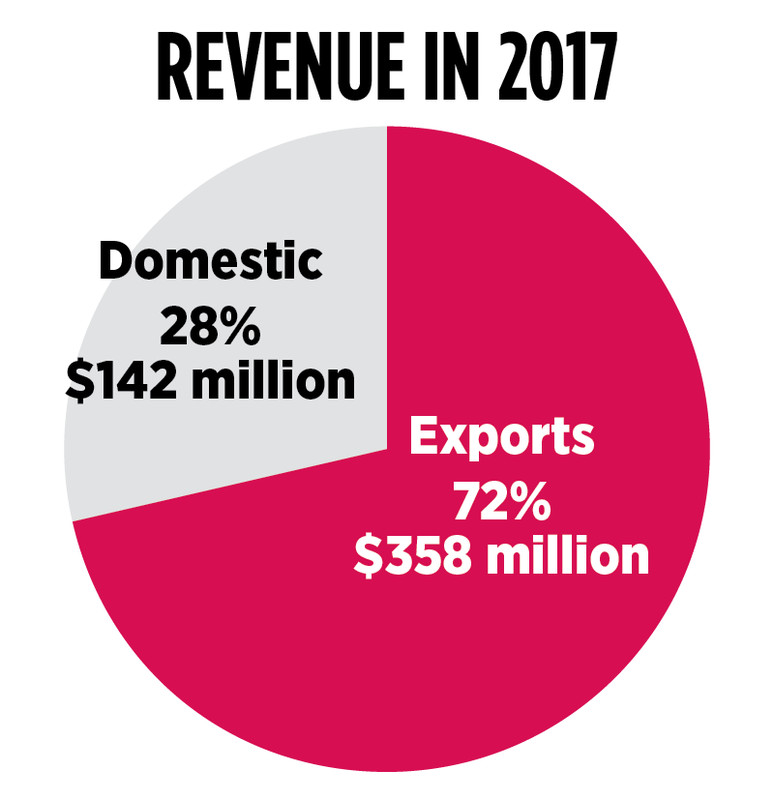 However, of that amount, some $358 million came from exports, meaning about 72 percent of the overall revenue from cherries comes from the 35 percent of the crop sold on international markets. As a result, any tariffs or trade disruptions pose an added economic risk that could end up hurting local farmers, Sandison said. “Historically, one of the reasons we have been able to compete so well in export markets is because we have a good reputation for the quality of our cherries,” he said. But it’s also a crop that can crash with a single wind event or hailstorm. Once farmers get their cherries to the finish line, their paychecks rely on a market rocked by trade wars over tariffs and other marketing decisions that are out of their control. Gutzwiler grew up in East Wenatchee with the goal of getting out of her hometown. She didn’t make it far. In 2000, she married Jake Gutzwiler, who works as a quality control manager at Stemilt, a fruit company that operates a warehouse in Wenatchee. She stays home with their three children and runs the picking crews on the 23 acres they’ve planted, mostly with Sweetheart cherries, which are larger and later-maturing than their cousin, the more abundant Bing cherry. While she’s embraced the role of a farmer’s wife, Gutzwiler said she’s never fully learned to deal with the uncertainty. Farming cherries includes pruning the trees in the winter, which Michelle is barred from doing. The work is supervised by Jake, who has a master’s degree in horticulture from Washington State University. But the couple also must pay for fuel costs to operate wind machines that move cold air to prevent frost from killing cherry blossoms. They also must pay to spray insecticides to keep a host of bugs from eating what they hope to sell. Add in the normal living costs, like paying for the home they purchased from father-in-law Norm Gutzwiler in Wenatchee Heights, and finances can cause some stress. Growing up in the area, Gutzwiler said her father barred her from working in the orchards with men from out of the area whom she didn’t know. Instead, each year, the family relies on temporary workers from Mexico. Many of them start the season picking cherries in California. 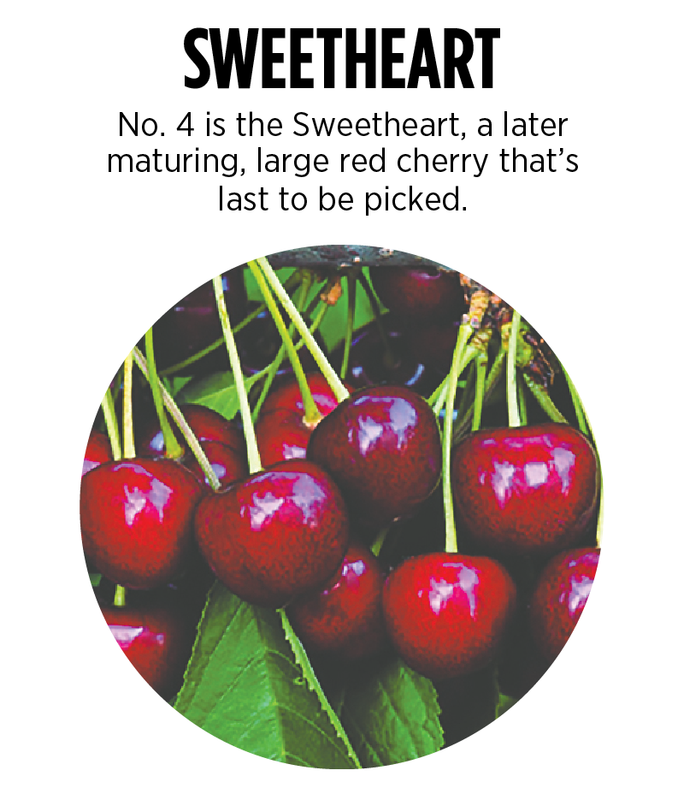 They move to the Tri-Cities, where cherries mature faster, and then they move north to Wenatchee for the late cherries and the beginning of apple season. The Gutzwilers’ best picker is Jorge Bacquez, 29, of Chiapas, Mexico. Last year, he made his personal best by picking seven 330-pound bins of cherries in one day. Paid $60 per bin, Bacquez picked five bins each on Thursday and Friday, which was by far the most of any picker. Bacquez said he’s been coming to the United States for work since 2008. He started working in Pasco in May and came north for the later cherry season in Wenatchee. He will leave again for Mexico in October when the apple picking is done. For the season, Bacquez earns $20,000 to $22,000, which he said he will use to support four other family members in Chiapas. In the 10 years Bacquez has come to the Northwest, he said he’s never seen anyone but migrant workers in the orchards. But he fears changes in immigration law may prevent him from returning, making this summer the last with the Gutzwilers. Sandison, the state ag director, met in Wenatchee on July 3 with U.S. Sen. Maria Cantwell, D-Wash., to discuss the potential damage of a second round of tariffs by China in response to tariffs placed on aluminum and steel by President Donald Trump. The new Chinese tariffs came three days later. China already had a 10 percent tariff on imports of U.S. cherries before the trade war kicked off. It added a 13 percent value-added tax this spring, then another 15 percent tariff, and later another 25 percent in response to the moves by Trump. B.J. 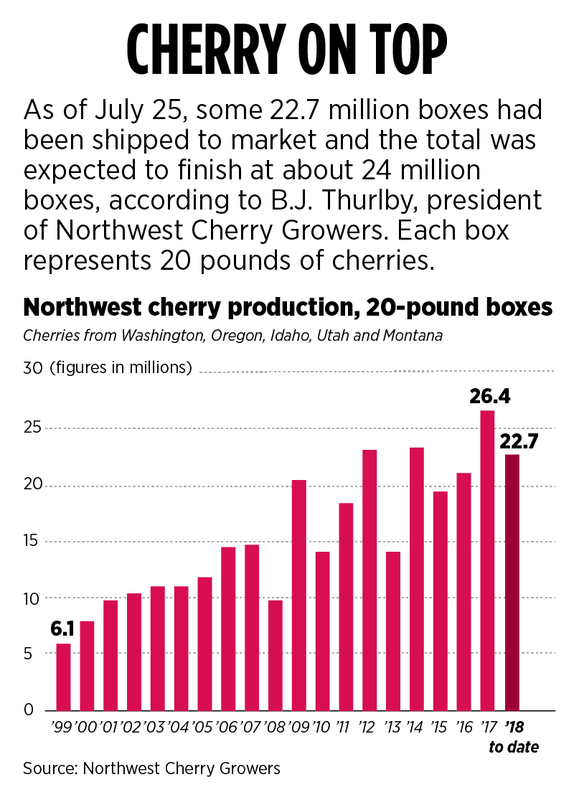 Thurlby is the president of Northwest Cherry Growers, which gets paid by producers to market the cherries to major retailers in the U.S. and abroad. He said the organization got its first cherries into China in 2002 and started direct flights to Shanghai in 2006. 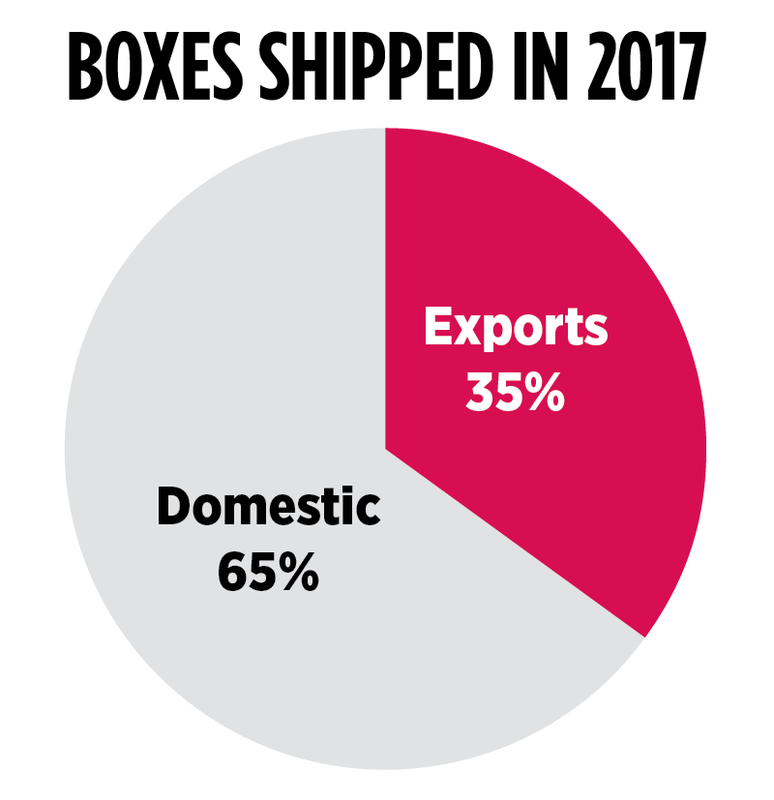 Last year, the trade organization that represents producers in Washington, Oregon, Montana, Idaho and Utah shipped 3 million boxes of cherries to China. This year that dropped to about 1.4 million boxes. “It feels like we have been thrown under the bus four separate times since May,” Thurlby said. The Chinese government eventually lowered the overall tariff to 50 percent, but then forced its importers to pay the tariff up front. In turn, the Chinese importers required the American exporters to lower prices to cover the 50 percent tariff, Thurlby said. That means cherry growers eventually will get about half what they would have made last year. Hot weather on the East Coast has helped farmers in Washington, he said. Thurlby explained that the association researches other items that American consumers purchase when they buy cherries. Some of the top items were hamburgers and buns. Norm Gutzwiler, 71, rises each day before the sun illuminates the Wenatchee Valley. He walks his black Lab, Max, along the Columbia River before he heads to the orchard to carry on a family legacy that his grandparents started in 1902. 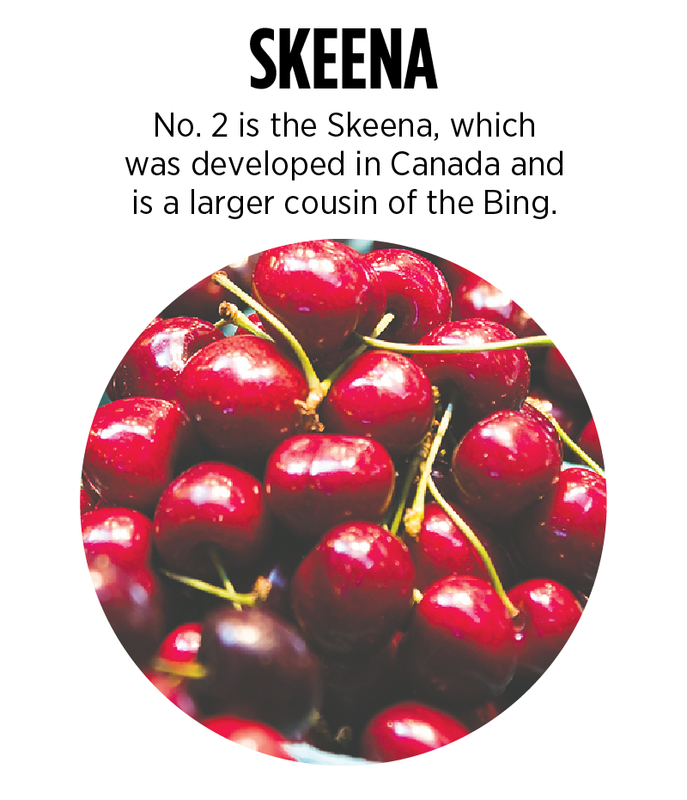 Gutzwiler, who along with Jake and Michelle farms a total of about 75 acres of cherries, began taking out the Bing trees a few years ago and replacing them with Skeenas and Sweethearts, which are both later-maturing varieties. Unlike apples, which can be preserved in cold storage and sold all year long, cherry growers must race to pick, process and place them on the shelf, where they only last about a week before they go soft. “It’s such a sweet, delicate product,” he said. But to start from scratch or to replace an orchard, the farmer must shell out about $40,000 an acre, said Gutzwiler, who earlier retired from his other job as a horticulturist. Farmers enjoyed a bumper crop in 2017. The conditions produced lots of cherries but the market was weak. In 2017, some farmers received as little as 25 cents per pound. Earlier this year, the price had rebounded to about $1.25 per pound, he said. Michelle Gutzwiler said she was rooting through some of the items that Norm Gutzwiler “forgot” to move out when he sold the house to the next generation. In the corner, she found some of his old books. Despite the weak market last year and trade war this year, Norm Gutzwiler said he’ll continue to follow his family legacy.